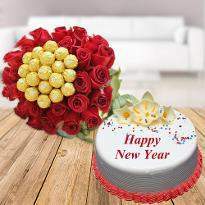 Everyone wants to start their New year with smiles and happy moments. 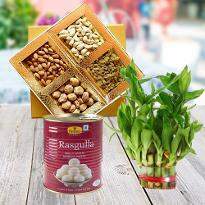 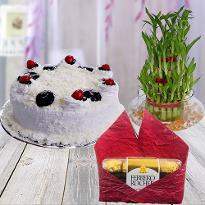 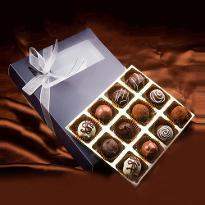 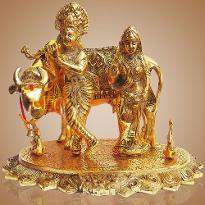 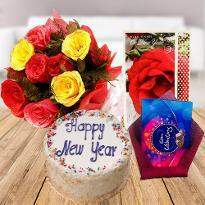 You too can make your loved ones happy by sending them the excellent New year gifts online to Nagpur. 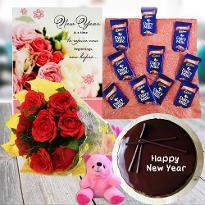 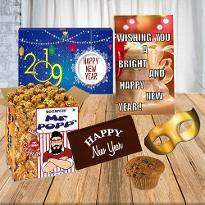 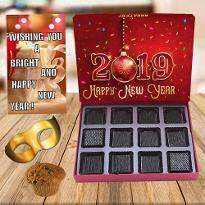 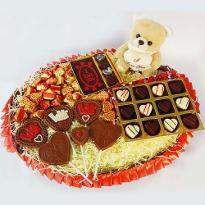 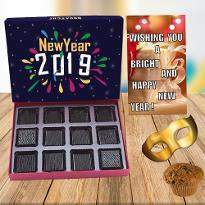 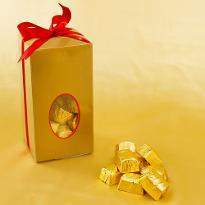 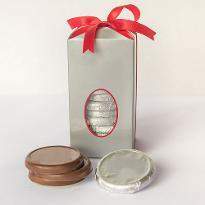 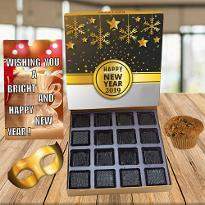 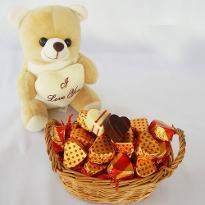 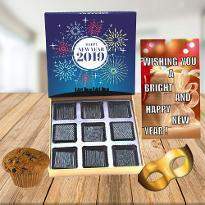 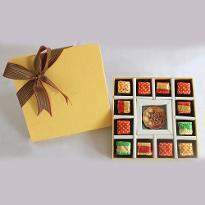 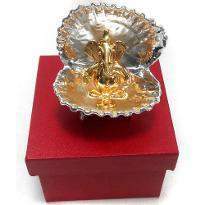 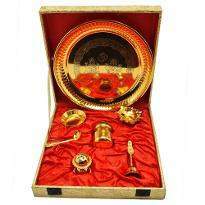 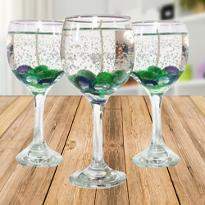 Winni offers a wide range of New year gifts for your friends and family. 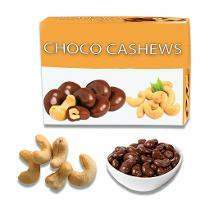 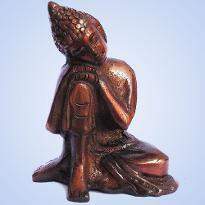 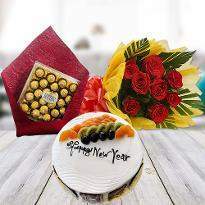 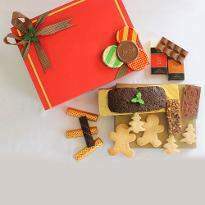 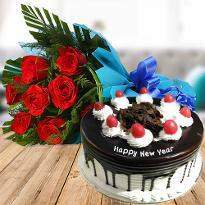 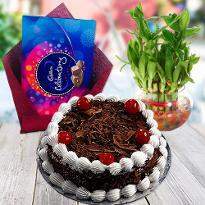 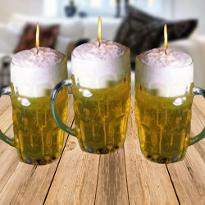 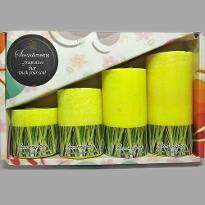 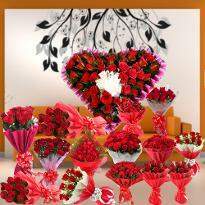 So place your order now and make their new year a happy one.